Industrial Visit to PT. 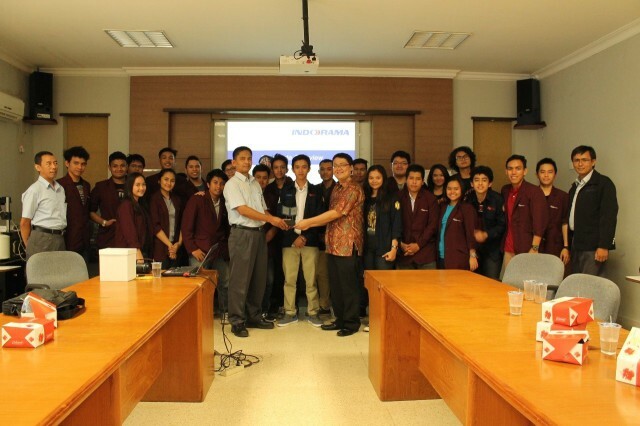 Indorama Politeknik Engineering was held on Mei 30th, 2014. The participants were visiting the factory to see the real process and methods to make products.